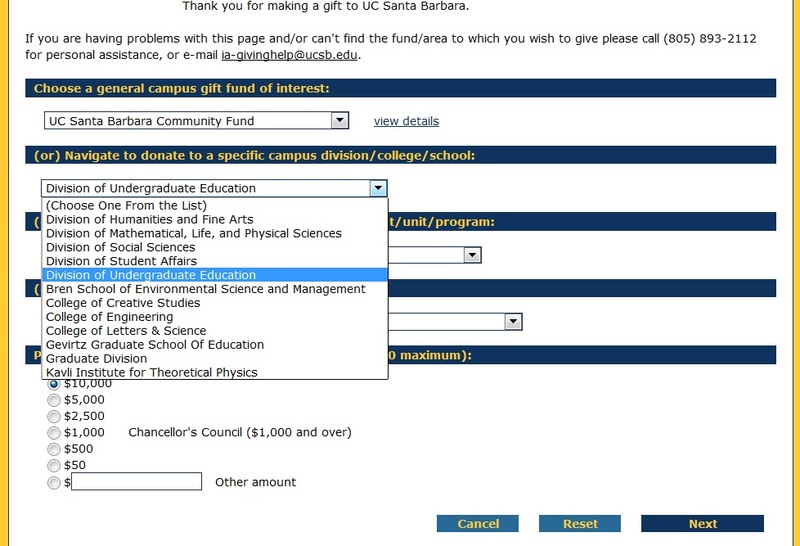 The Division of Undergraduate Education can benefit greatly from your support. Donations may be made to our office by following the instructions below. You may also contact us directly if you have questions. 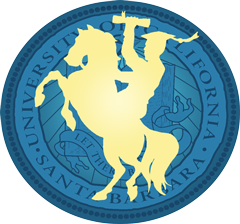 Thank you for your support of our mission to foster student success and academic excellence at UC Santa Barbara!